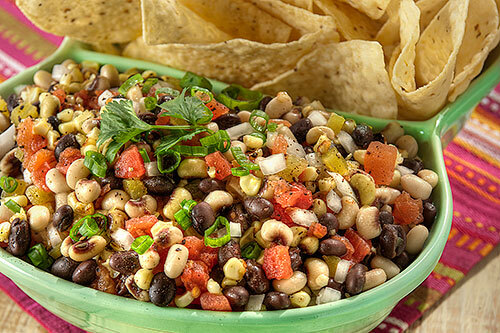 If you’re following a diet that excludes meat, eggs, dairy products and other animal-derived ingredients, but you still love to dress your salad up – good news! 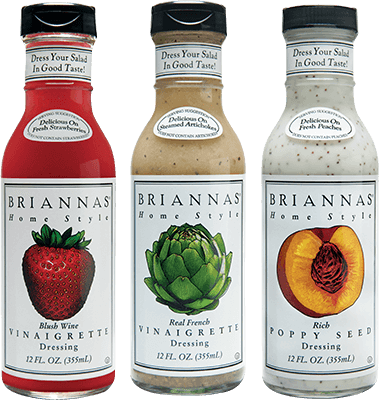 BRIANNAS offers several delicious vegan salad dressings! BRIANNAS makes it easy to enjoy your favorite vegan recipes with a variety of taste-tempting dressings. There’s our Blush Wine Vinaigrette, Real French Vinaigrette, and our creamy, dreamy Rich Poppy Seed. Each is bursting with the mouth-watering flavor that BRIANNAS is famous for. And each is a vegan’s dream! 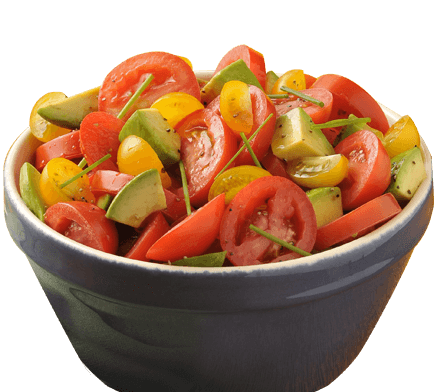 Mix 2-3 sliced Roma tomatoes and avacado chunks with BRIANNAS Blush Wine Vinaigrette Dressing for a “heavenly” treat. 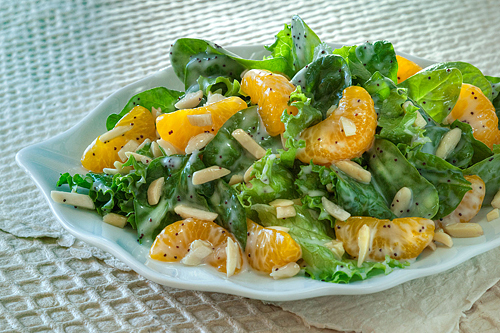 Our Vegan dressings go great with these recipes as well!